How To Create Medals For Kids! You are here: Home / DIY / How To Create Medals For Kids! 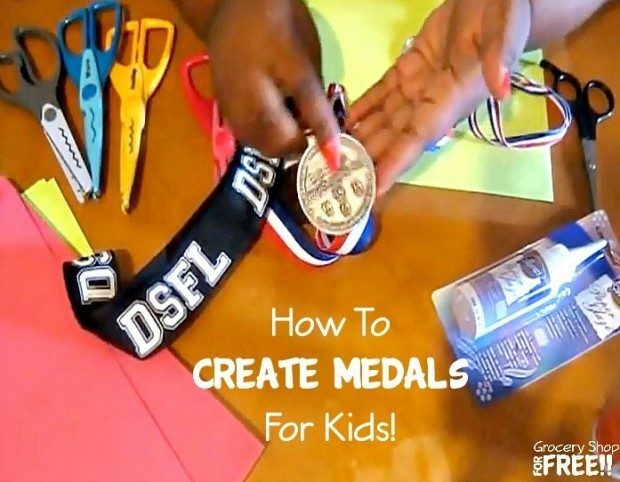 T is back with a super fun DIY project this time: How To Create Medals For Kids! This week’s craft is really fun and both children and adults will be able to do their own thing and enjoy it at the same time.